KUALA LUMPUR: Axiata Group Bhd’s headline profit could see a sharp decline during the financial year 2019 if it is compelled to pay the capital gain tax amounting to RM2.16 billion for Ncell Pte Ltd buyout deal, said Public Investment Bank Bhd (PublicInvest). Yesterday, The Himalayan Times reported that Ncell and its major shareholder Axiata have been ordered by the Nepalese Supreme Court to the pay capital gains tax, excluding late fees and fines, for the Ncell buyout deal. “Our core earnings forecasts remain unchanged but headline profit could see a sharp decline should Axiata be compelled to pay this capital gain tax in financial year 2019. “Although we have always been wary of Axiata’s exposure to high regulatory risk at its regional operating units, this came as a negative surprise to us as the tax issues with Ncell were thought to have been resolved following the advance deposit payment of RM563.6 million (13.6 billion Nepalese rupee) by Axiata to the Nepalese tax department in 2017,” PublicInvest said in a note today. To recap, in June 2017, Axiata made an advance deposit of RM563.6 million to the Large Taxpayer Office (LTPO), clearing the tax hurdle over its purchase of Ncell from TeliaSonera Norway in December 2015. “We thought this issue had already been settled fully. The Supreme Court’s ordering of Ncell and Axiata to foot a tax bill of RM2.16 billion (61 billion Nepalese rupee) is an obvious negative surprise,” said PublicInvest. According to the Himalayan Times, the LTPO chief Dhani Ram Sharma said they would only initiate the process of collecting the tax amount once a copy of the court verdict is received. Including late payment fees and fines, the total amount could be 66 billion Nepalese rupee. 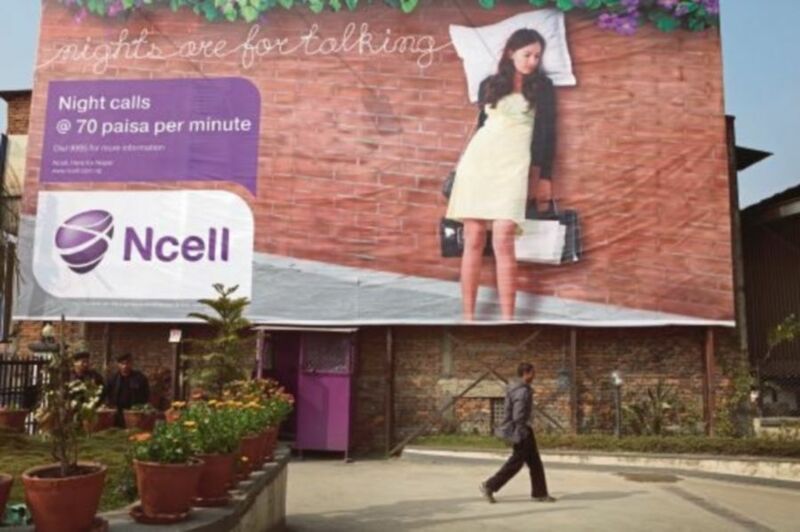 “However, it is believed that Ncell has already paid tax installments totaling 21 billion Nepalese rupee. This means the outstanding amount could be 40 billion to 45 billion Nepalese rupee (RM1.4 billion to RM1.6 billion),” it said. PublicInvest said while Axiata is able to deliver higher core earnings growth owing to its footprint in high-growth developing markets, this latest development would also mean that Axiata is exposed to higher regulatory and investment risks in these markets.